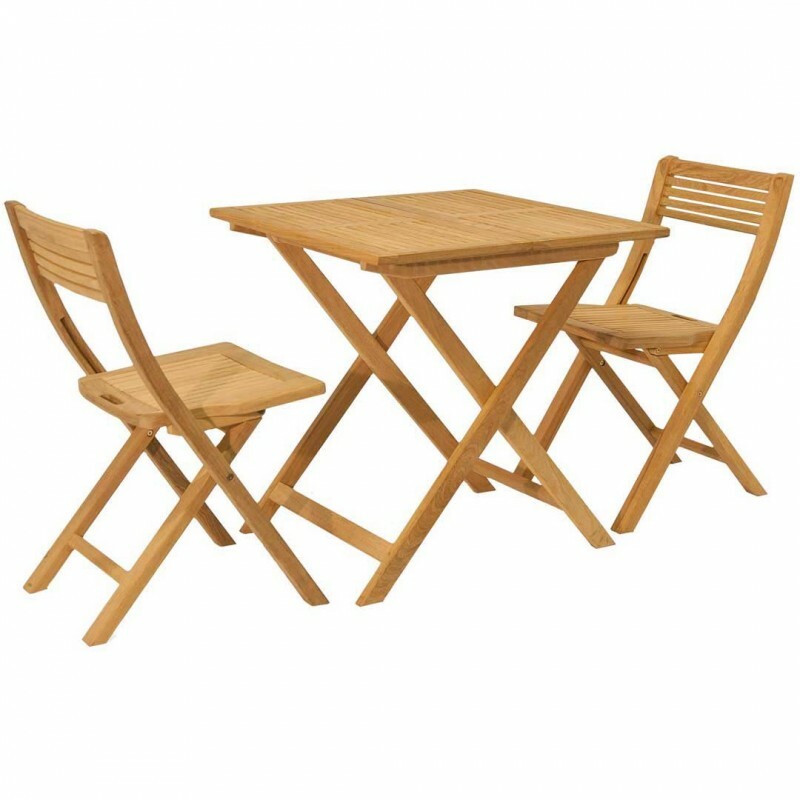 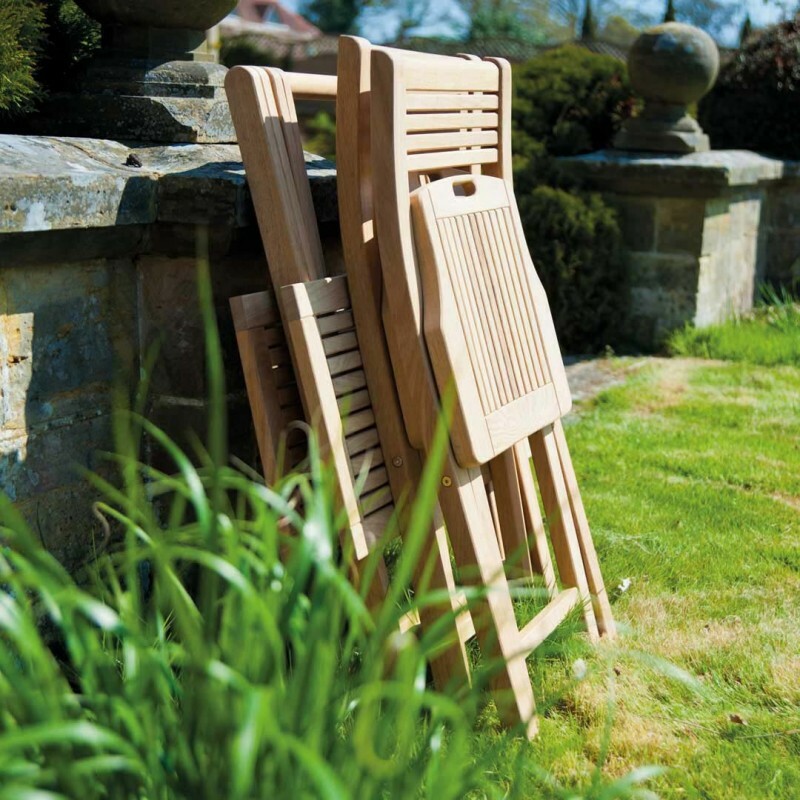 The Alexander Rose Roble Collection provides some of the most beautiful garden furniture available in a selection of contemporary and traditional designs. 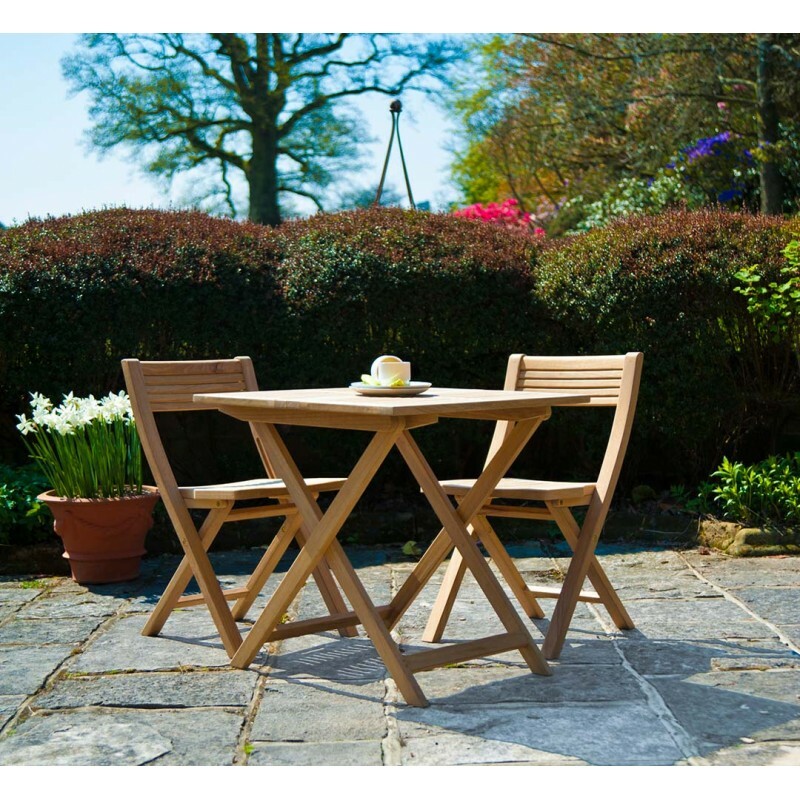 This timber is extremely durable and has a smooth luster with a closely interlocked light yellow grain. 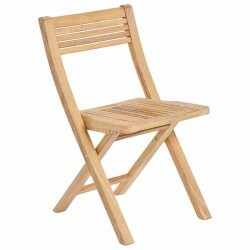 It has a 10 year warranty and a durability of up to 25 years. View the entire Alexander Rose Roble range.